MiG," short for the "Mikoyan and Gurevich" Soviet design bureau, was formed from a partnership between revolutionary engineers Artem Mikoyan and Mikhail Gurevich. Though early MiG designs were streamlined prop-driven planes, after World War II, the bureau blazed a trail into the Jet Age with th e iconic MiG-15. Enjoy discounts on each of these aircraft as you soar through the skies this weekend! 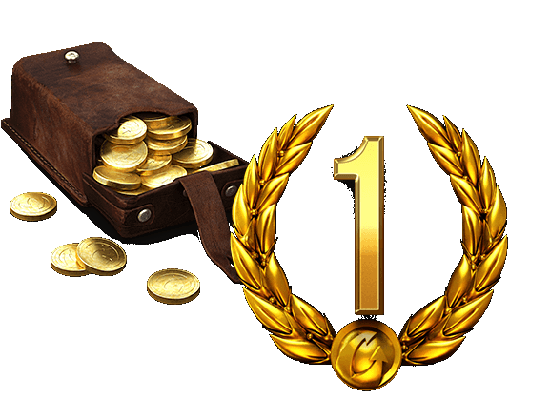 MiG Dominance Play a battle and place in the top 3 XP earners of your team. BakedBlob's Revenge Part 1 Destroy 12 enemy planes over any number of battles. BakedBlob's Revenge Part 2 Play a battle and destroy nine (9) enemy planes. 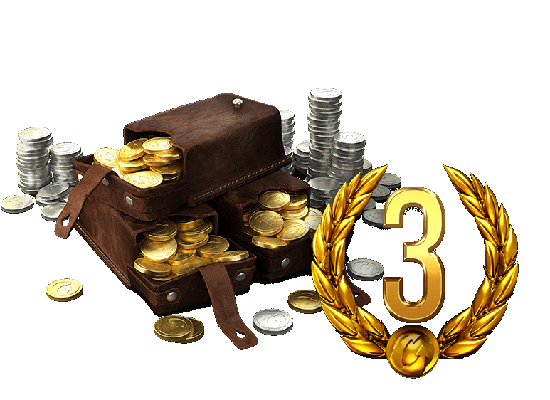 Pick up Gold and Credits to climb the tech tree, or grab some Premium time to maximize your battle earnings -- the choice is yours!